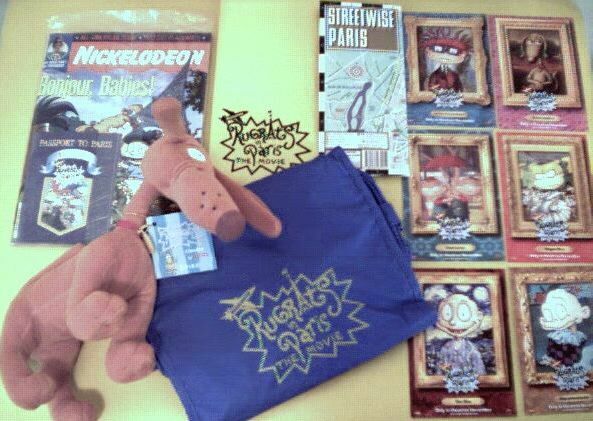 "Swag" is a slang-word for items that tie in with a TV show or movie, available only from the show or movie itself, either to the public by mail order, or provided as gifts to those who work in the media indistry, mainly critics. 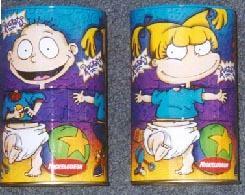 The first Rugrats In Paris swag kit was a combination backpack / picnic set. 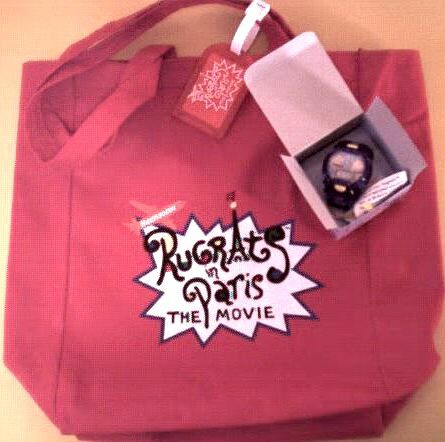 This was also the first merchandise item to bear the Rugrats In Paris logo. 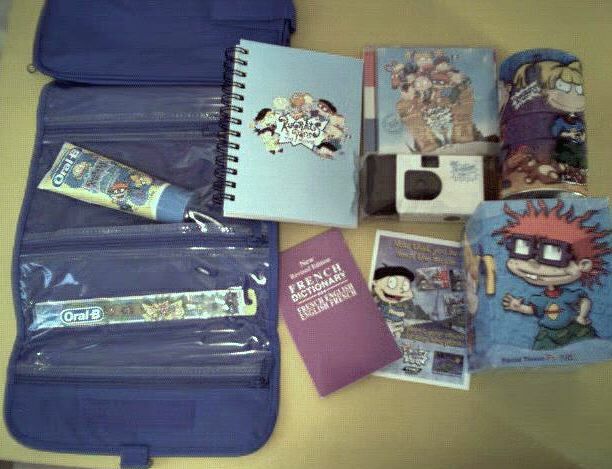 For details on this item, click here.